More homeowners are saving time, water — and their backs — by switching from real grass to artificial grass. Synthetic grass for landscaping and recreation is growing 10% to 15% a year in export. That means more and more homeowners are using fakes for: Lawns, Dog runs, Play areas, Pool surrounds, Rooftops. 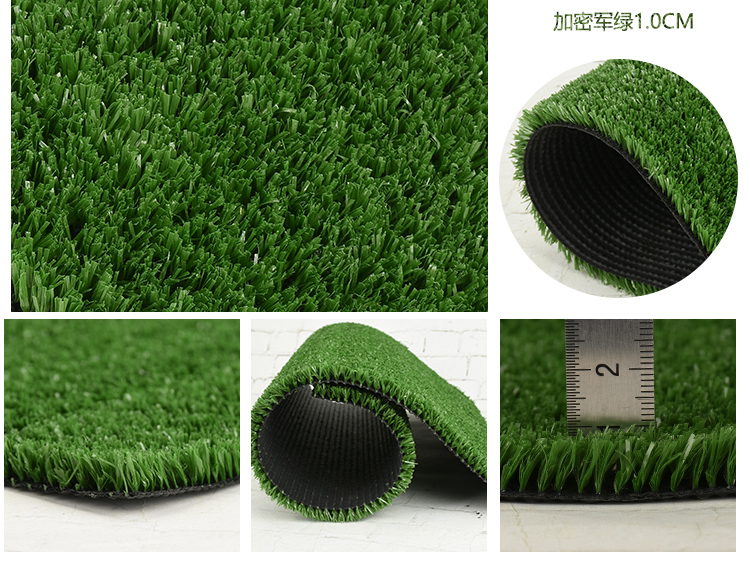 Our factory provide sports and leisure grass, new generation monofilament fibers looks very close to natural grass and goes perfectly with the surrounding environment, soft and comfortable touch. Easy installation and maintain, friendly to environment and keeping evergreen.